« The Power of Belief – Let the Lions Roar! It’s nice to be nice.. I strongly believe in the saying ‘it costs nothing to be nice’. If we can all remind ourselves of this every so often it can have such a positive impact. In today’s world, often it seems to be all money money money, but it’s the simple things that are free and can make all the difference. When people are nice towards one another we are much happier people. I believe that you can never go wrong with being nice. 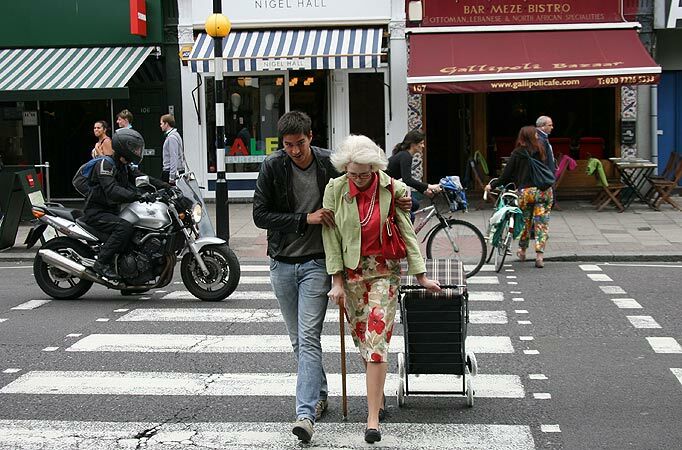 You often see and hear of heartwarming stories of people helping another person or carrying out a simple gesture and although it may seem small to you it can mean the world to the other person. Sometimes being nice can come down to a little understanding. Just take a second to put yourself in someone else’s shoes and try and understand it from their perspective and as they say, treat others like you would like to be treated yourself. Life is short so just be nice – you will be a better person for it. This entry was posted on July 17, 2017 at 12:30 pm and is filed under Communications, Personal Development. You can follow any responses to this entry through the RSS 2.0 feed. You can leave a response, or trackback from your own site.